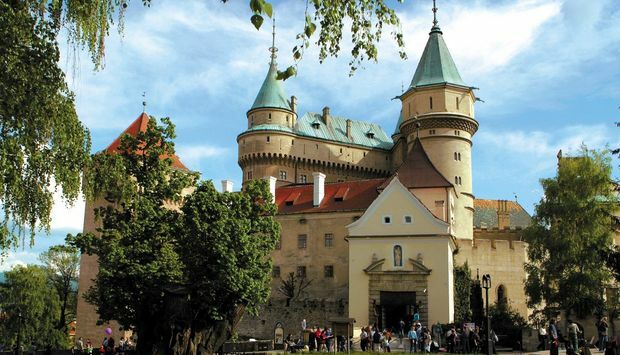 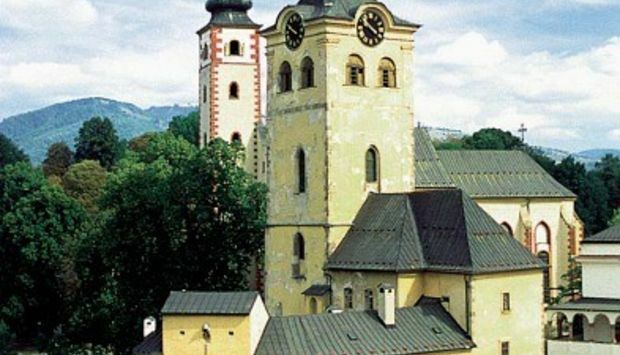 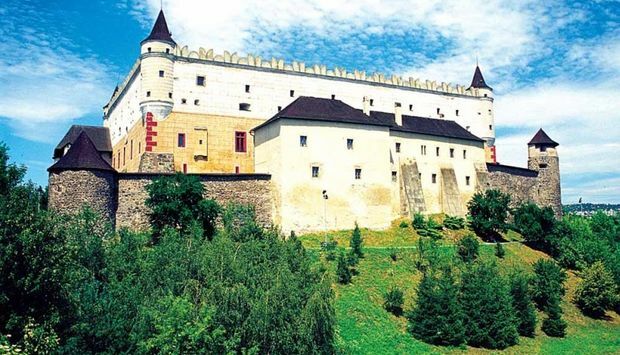 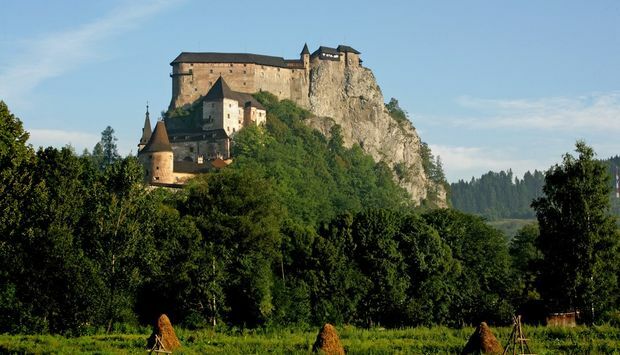 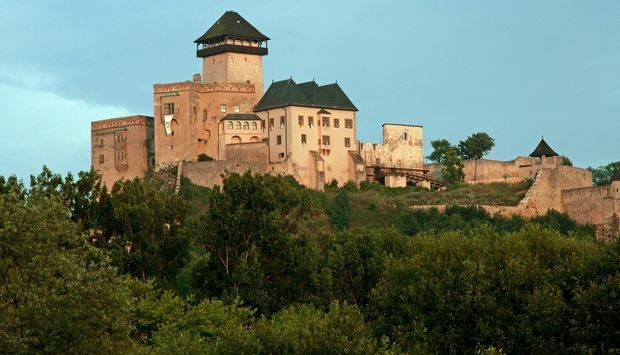 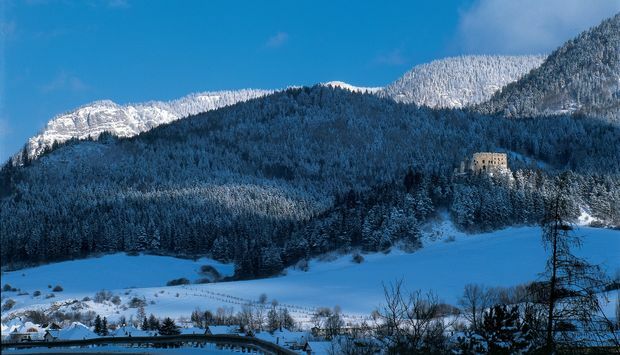 Slovakia has abundant cultural and historical, fortified and stately buildings. 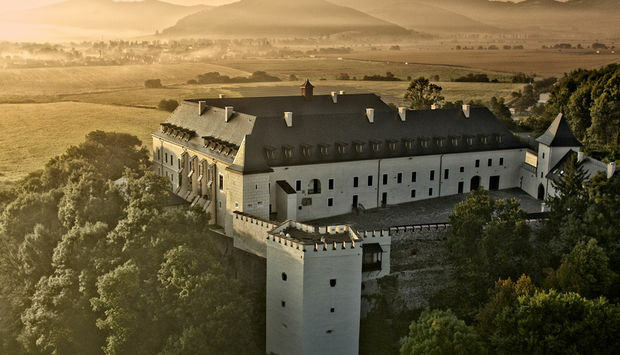 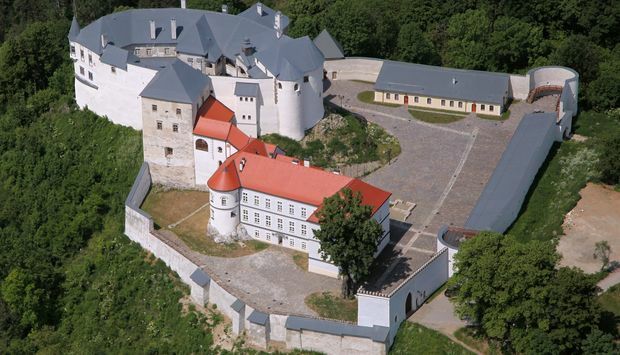 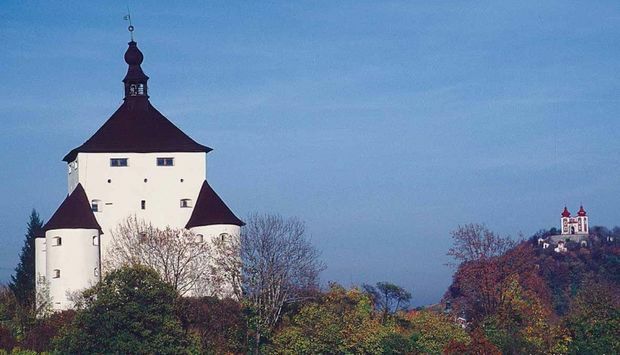 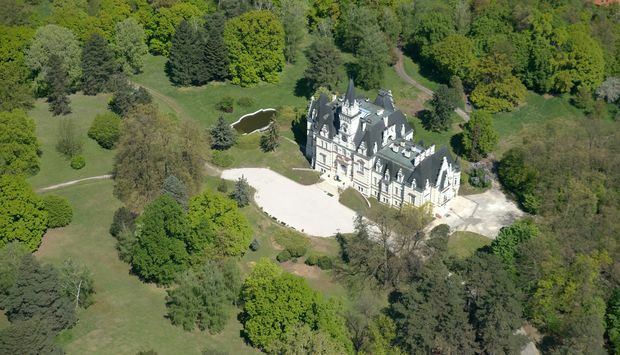 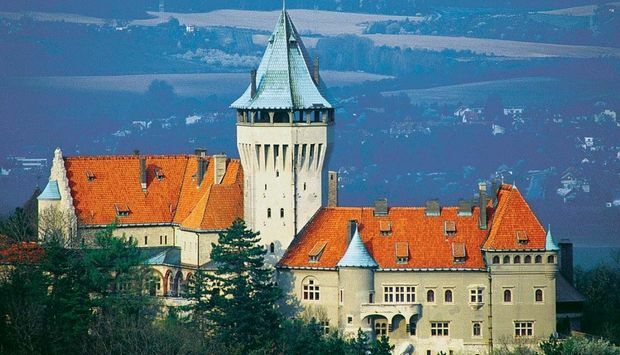 There are more than 100 castles and at least double this number of manor houses built in different historical eras. 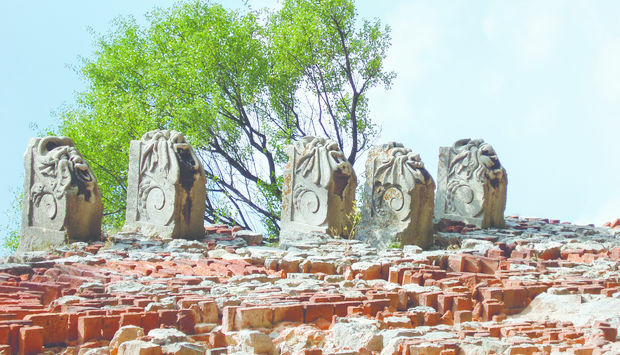 In the past, they were the protagonists of history and their owners controlled the life of the country and its people. 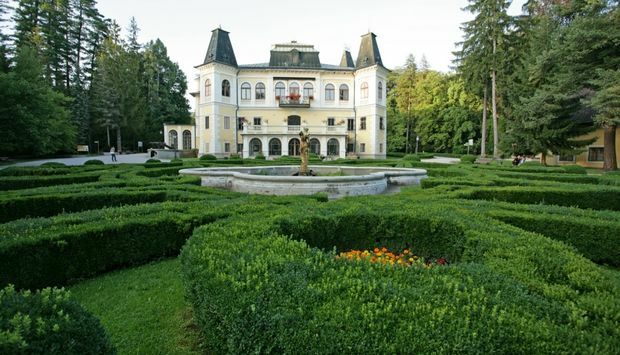 Every manor house area also had a garden or park. 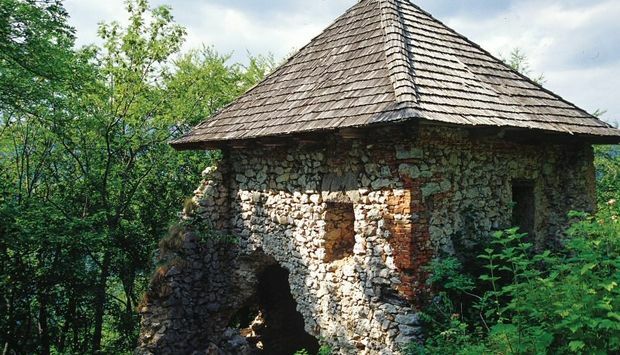 The curias once owned by petty gentry, can be seen in almost every village in Slovakia. 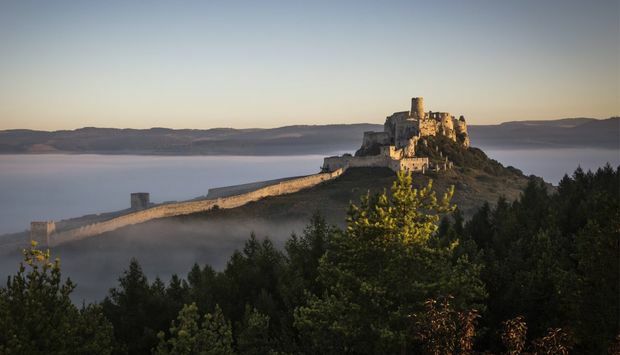 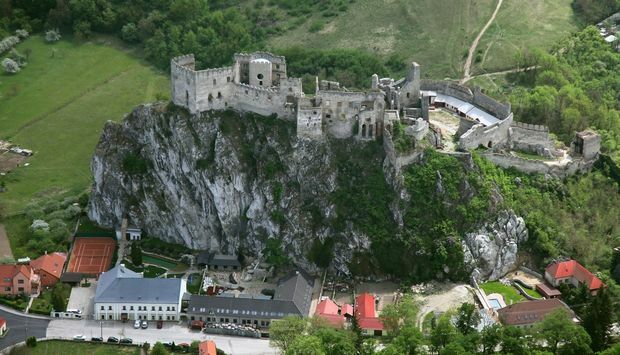 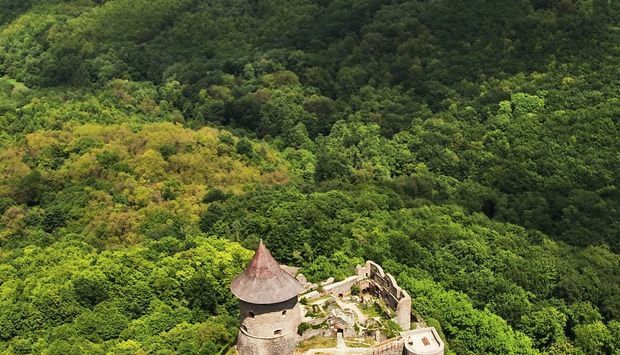 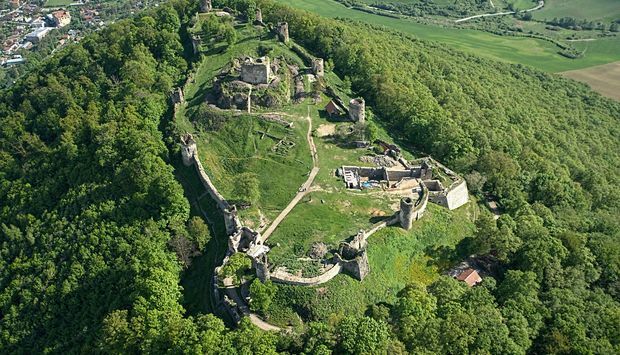 The Spišský hrad Castle and the monuments, which surround it, have been added to the UNESCO World Heritage List. 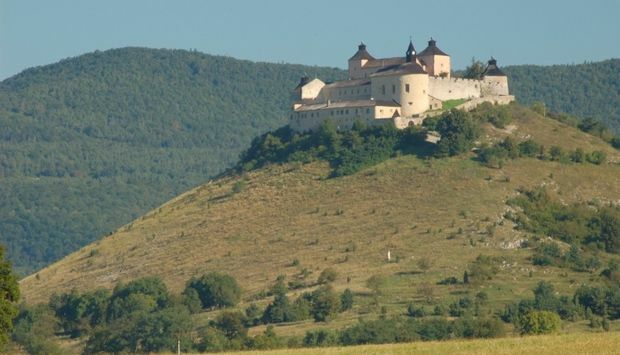 East of Zvolen in central Slovakia next to the village Vígľaš is castle bearing the same name. 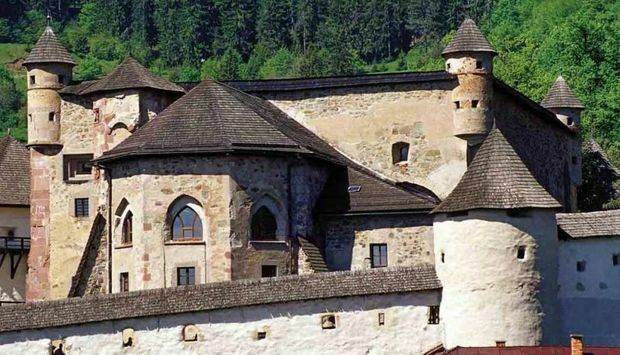 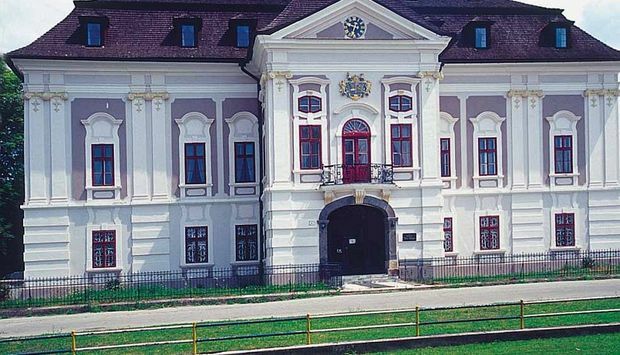 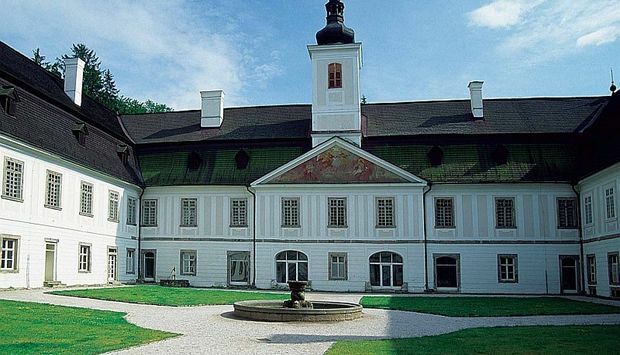 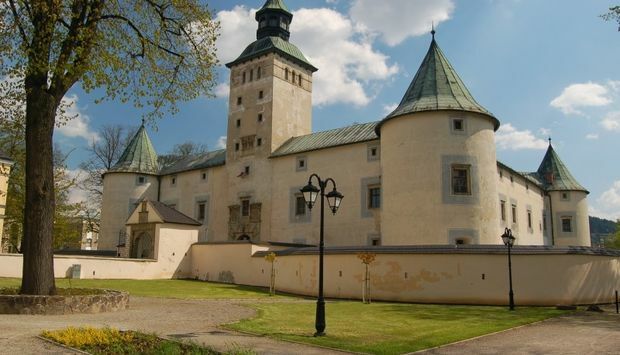 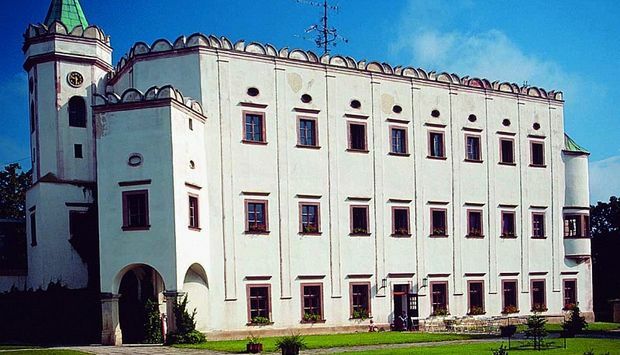 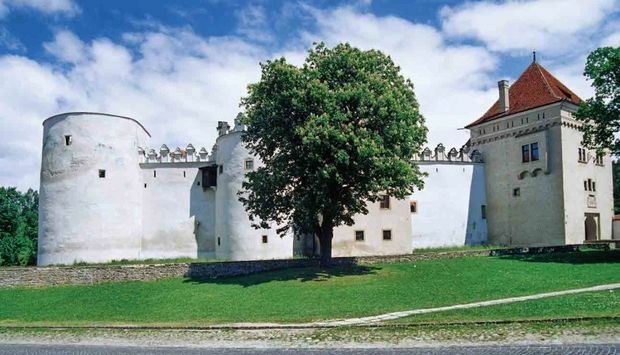 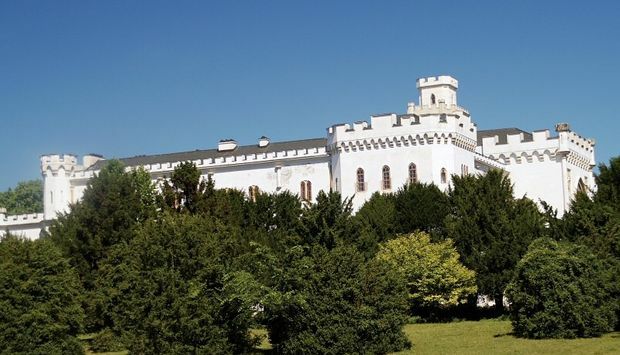 The Town Castle in Kremnica is part of the NBS - Museum of Coins and Medals. 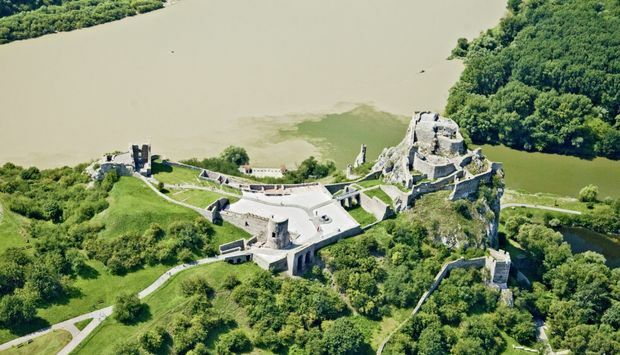 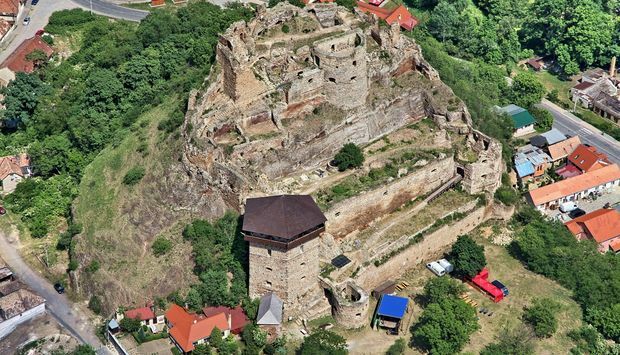 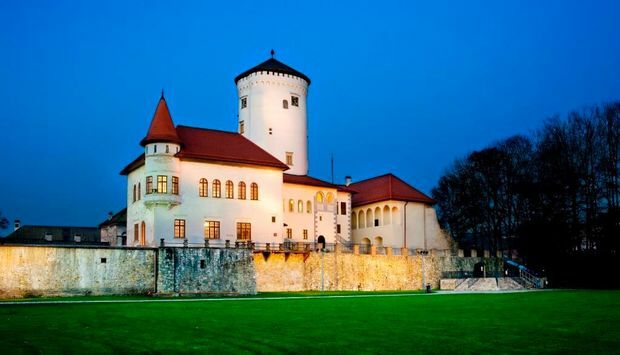 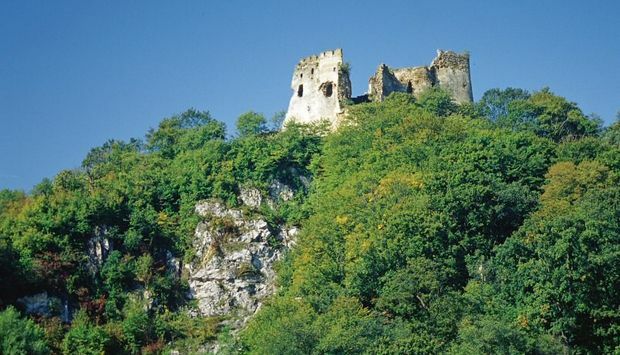 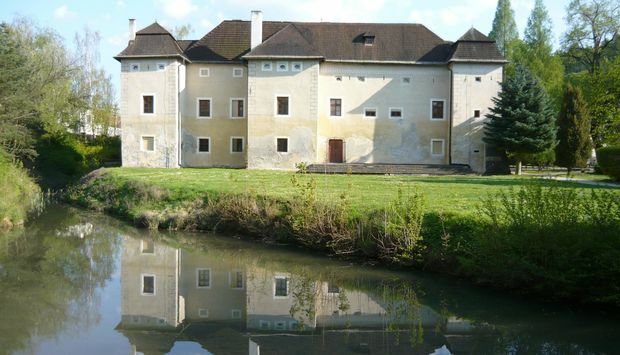 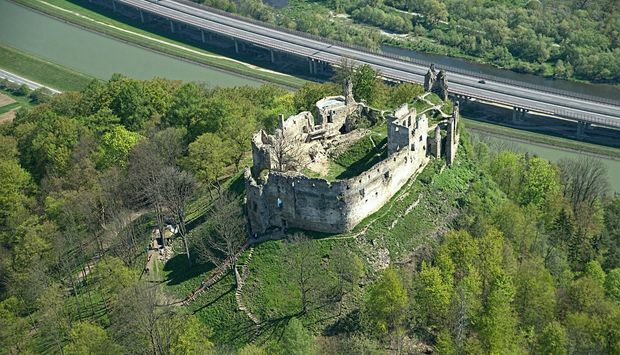 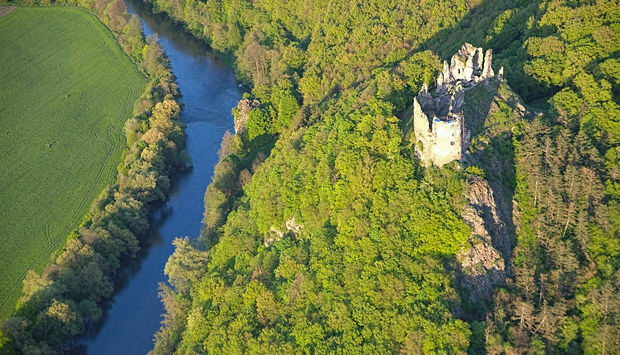 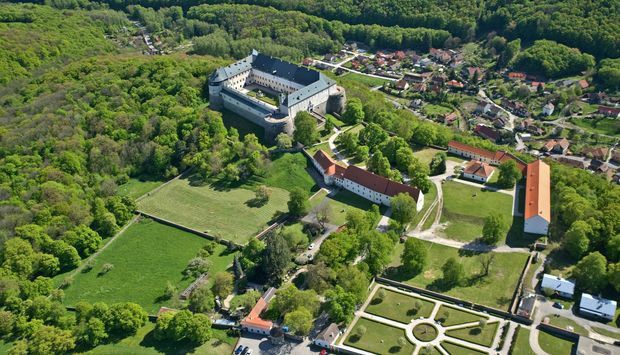 One of the oldest castles in whole Považie region, the "Old Castle" is located upon the Váh River, near Strečno Castle. 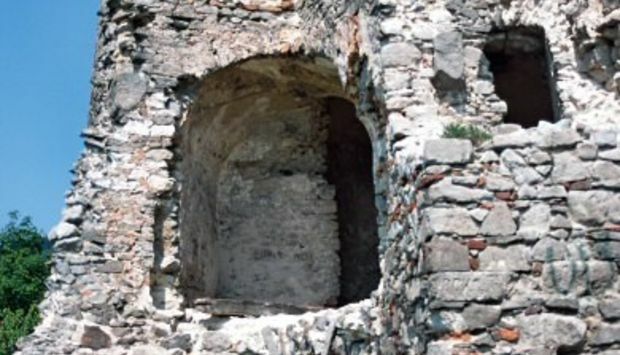 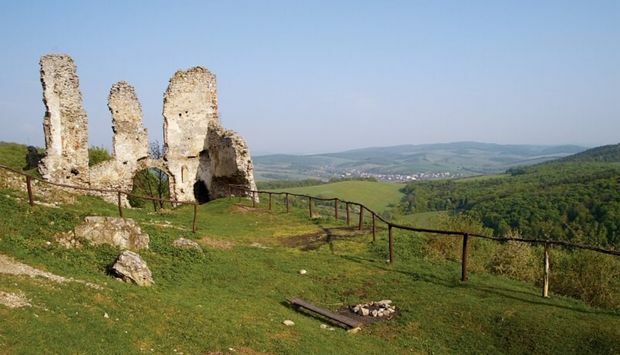 The seat of a province in 13th and 14th centuries started to become desolate in early 18th century and gradually turned to romantic ruins. 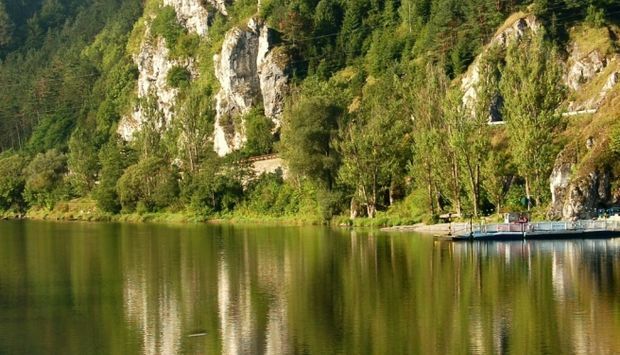 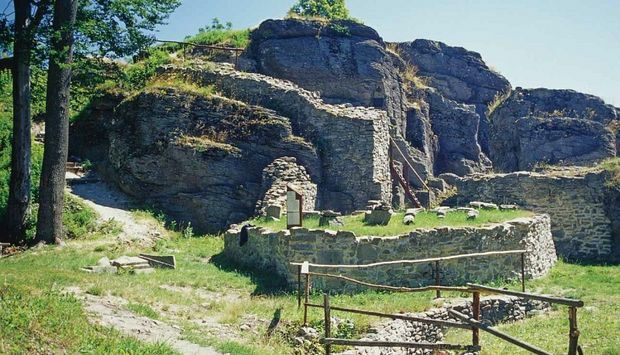 The village Divín is situated next to the water reservoir Ružiná in south of central Slovakia. 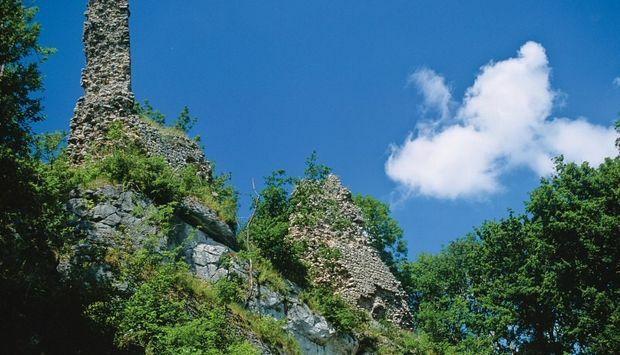 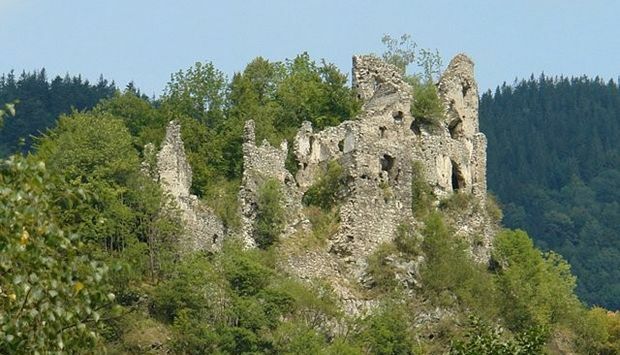 Ruins of the medieval Divín Castle can be seen above the village. 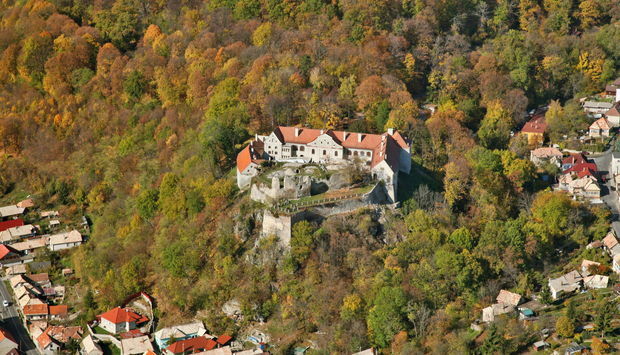 The Krásna Hôrka Castle is situated east of Rožňava. 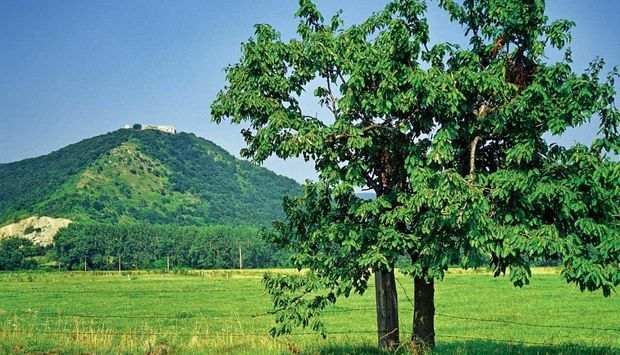 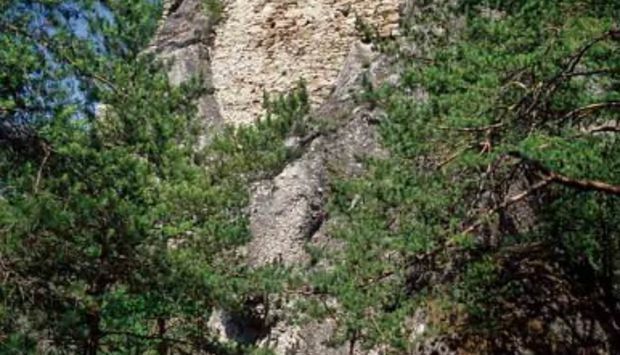 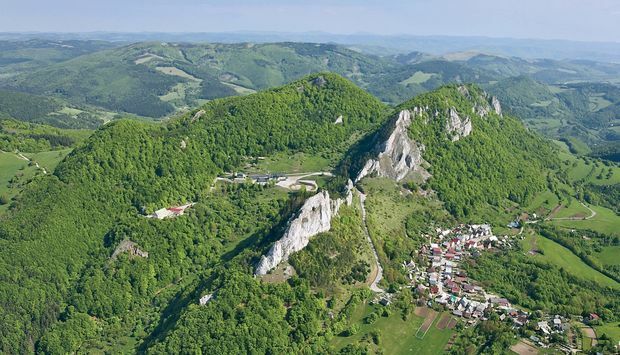 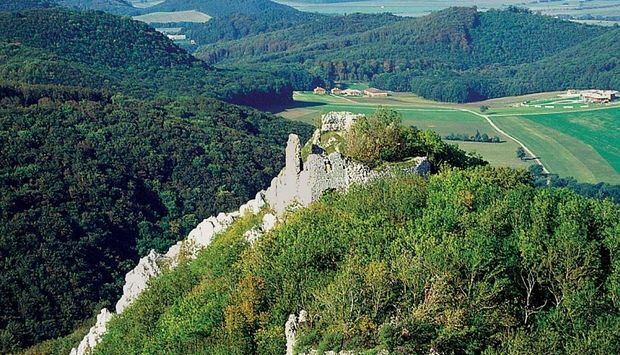 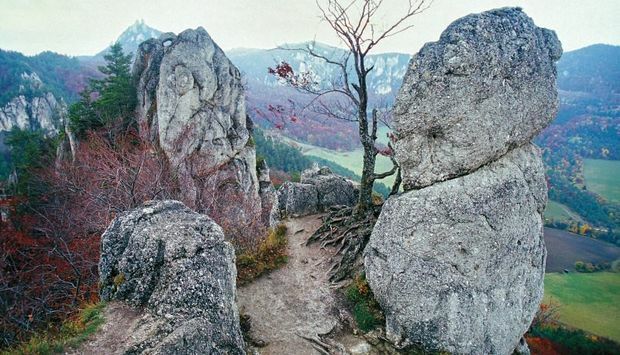 It stands on top of the conspicuous unwooded mountain, which dominates the Rožňavská kotlina basin. 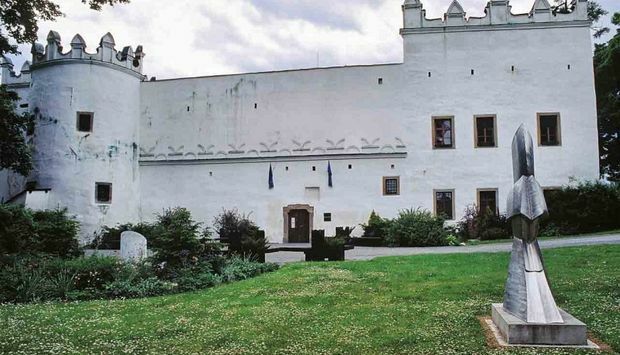 The main attraction though is the embalmed body of Sophia Andrássy-Serédy. 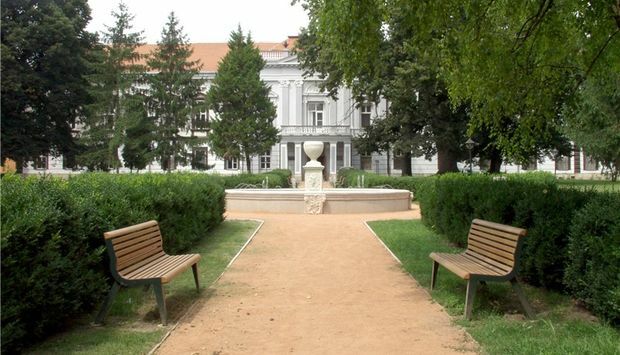 Writer Mór Jókai used the motif of the mummy in his novel The White Lady of Levoča. 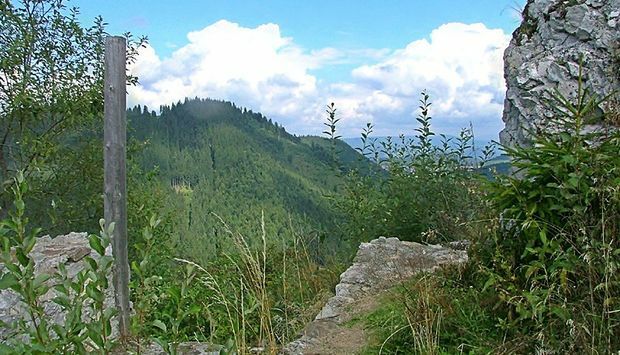 In the north-west of Slovakia in the Biele Karpaty Mts. 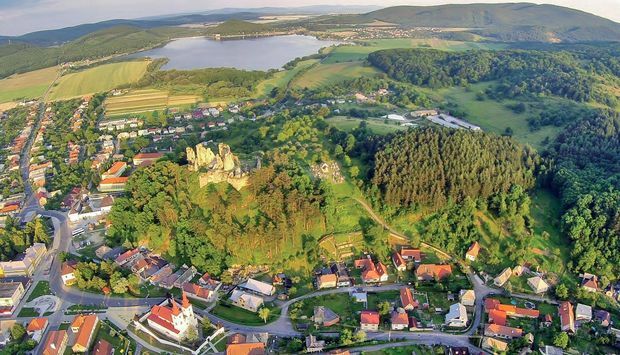 lies the village Lednica with the picturesque Lednické bralo rock and castle ruins on its top, perhaps the most inaccessible one among the castles in Slovakia. 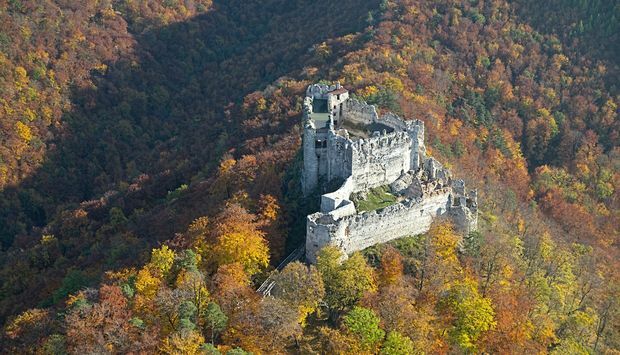 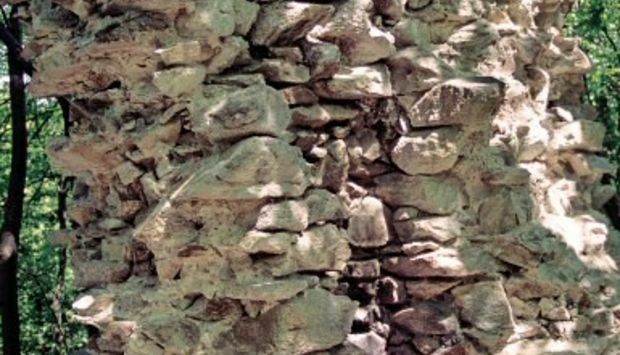 It looks like an eagles nest. 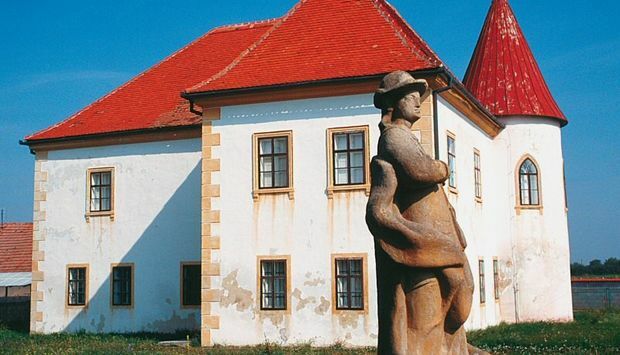 The village Mošovce offers several things interesting for tourists among them cultural and historical monuments. 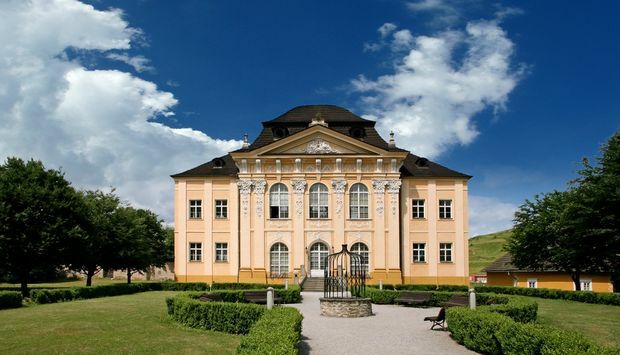 This village has an attractive Rococo-Classicist manor house from the second half of the 18th century. 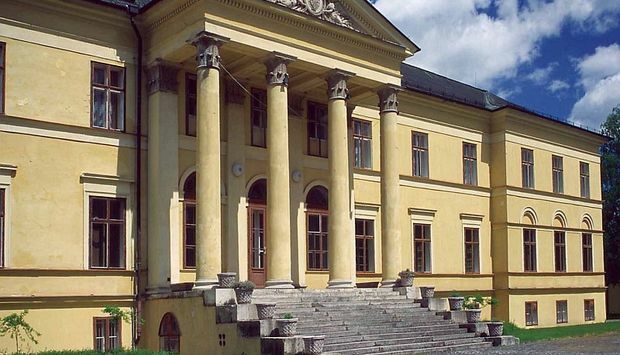 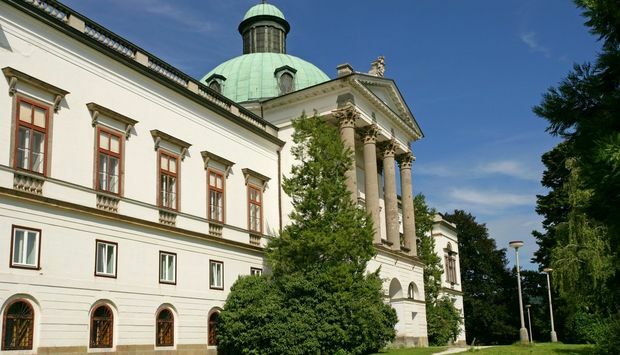 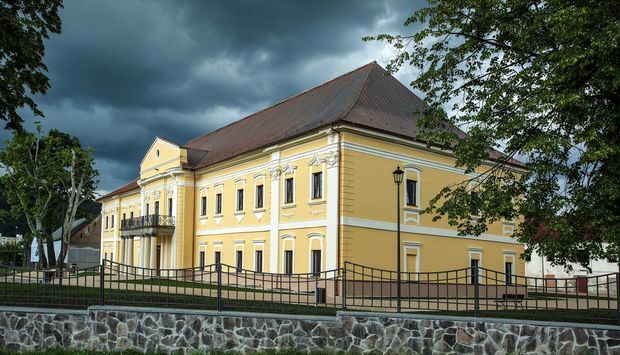 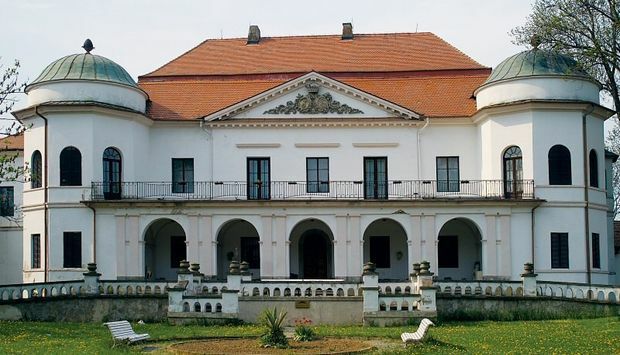 The architectural feature of Rusovce - the urban district of Bratislava - is the Neo-Classical manor house built in 1840 on the site of an older manor house from 1521. 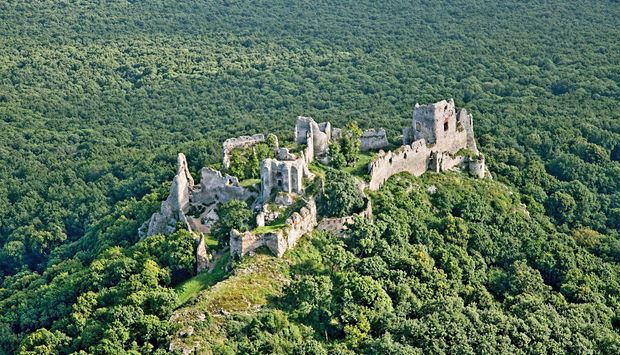 Ruins of the Modrý Kameň Castle stand on a hill over the smallest town in Slovakia bearing the same name - Modrý Kameň. 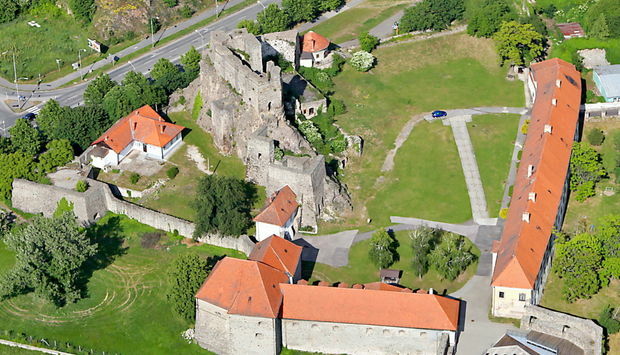 Nowadays the Castle houses a unique Museum of Puppets and Toys. 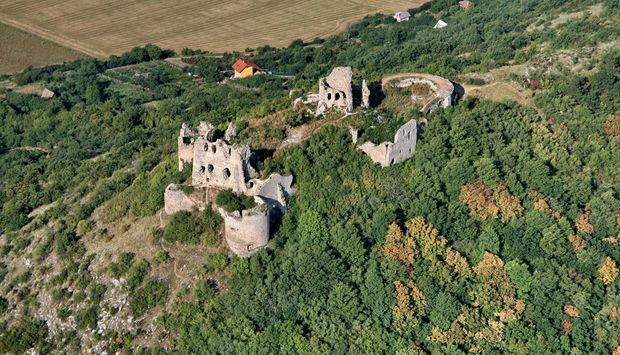 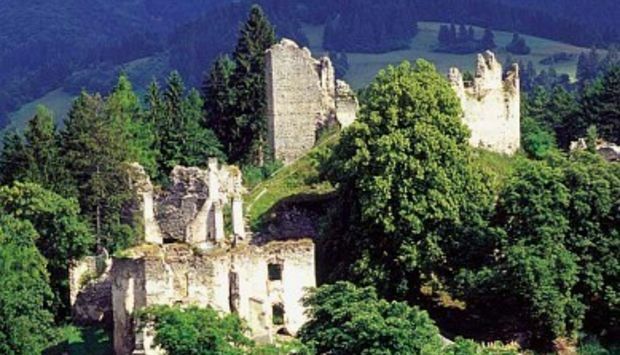 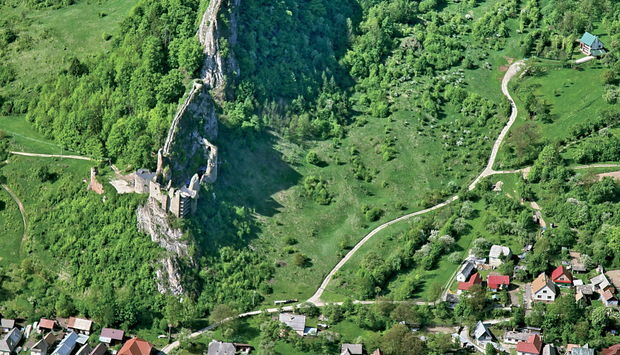 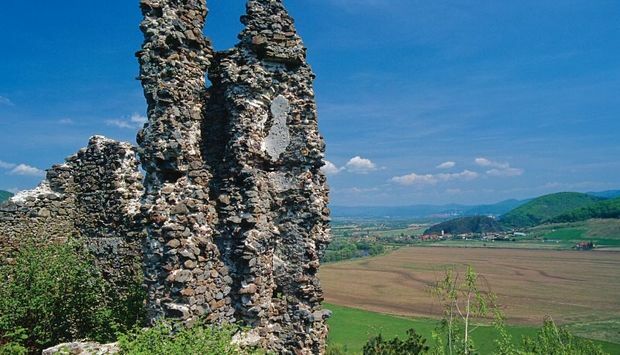 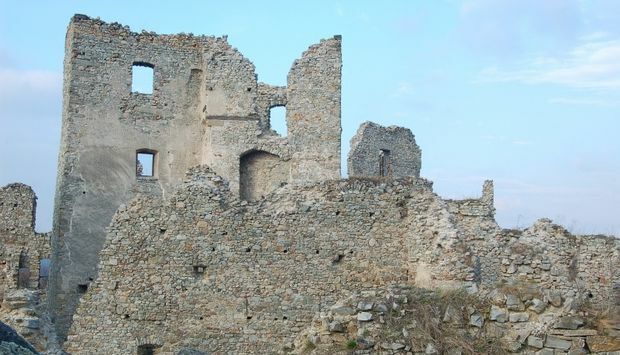 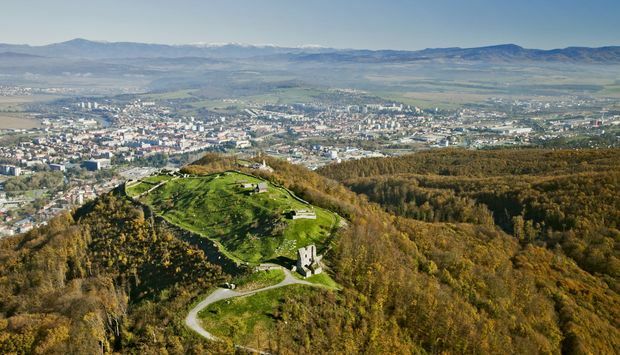 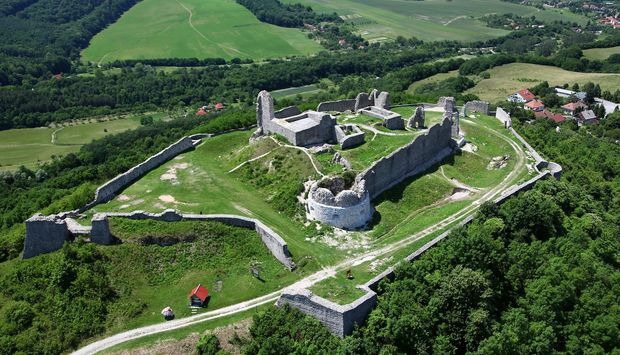 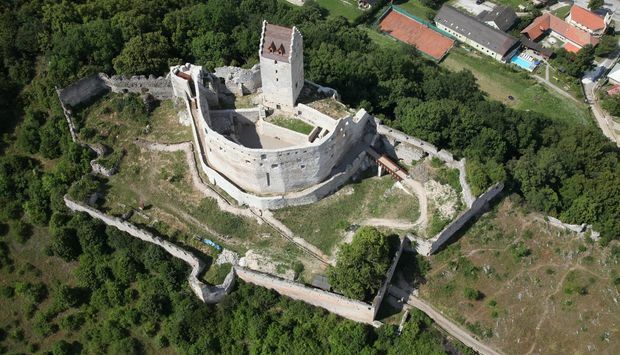 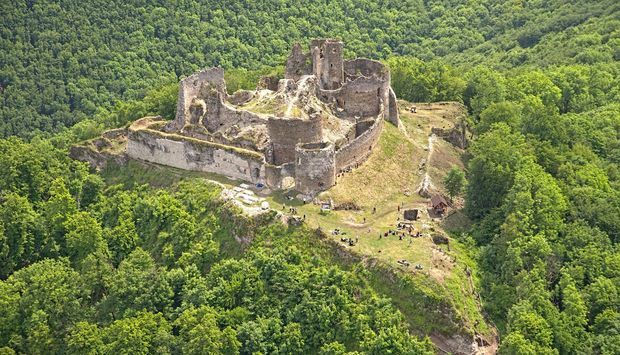 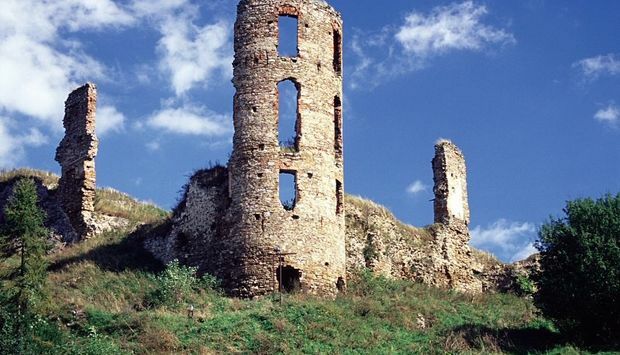 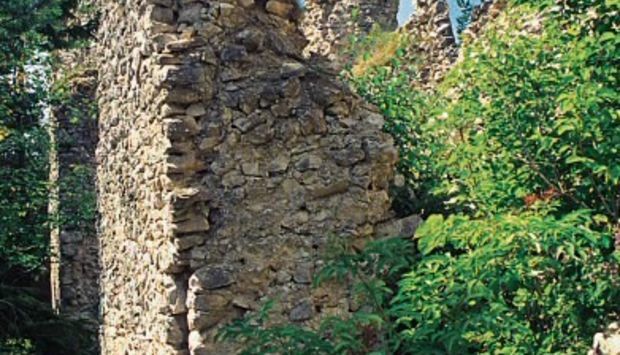 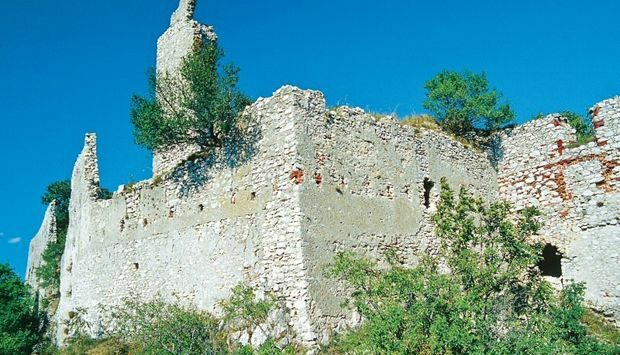 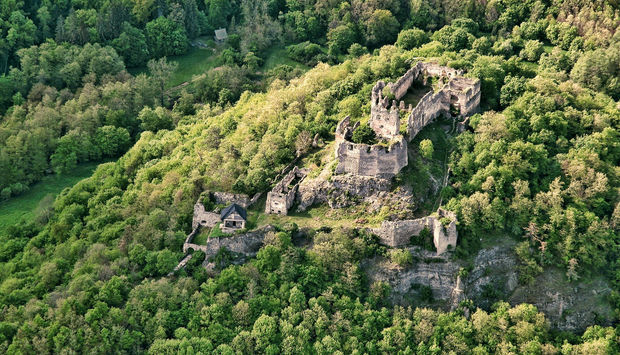 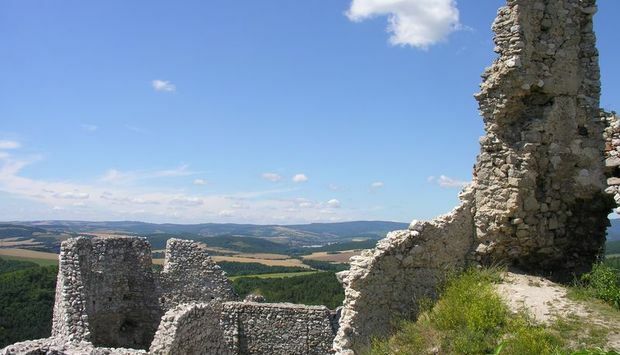 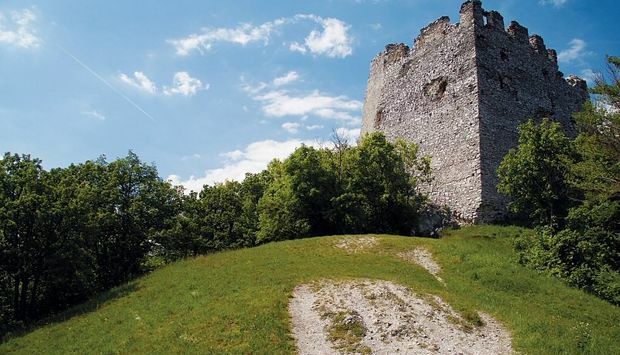 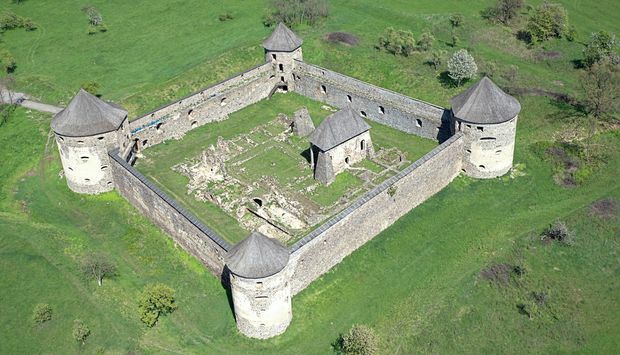 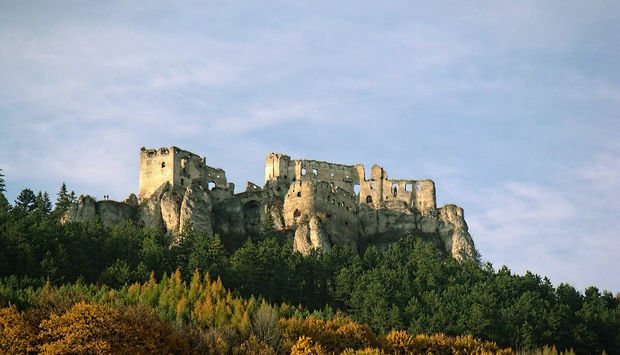 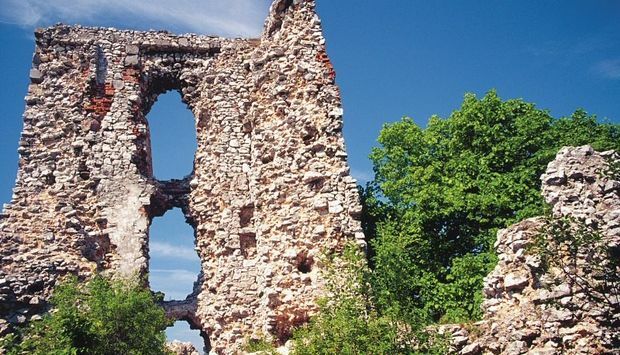 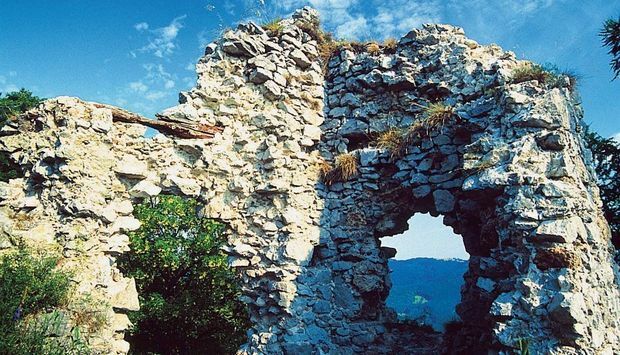 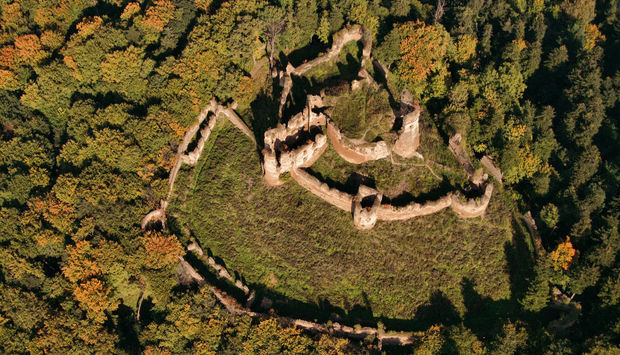 Not far away from Bardejov in north-east of Slovakia are the ruins of the Castle Zborov, also called Makovica.